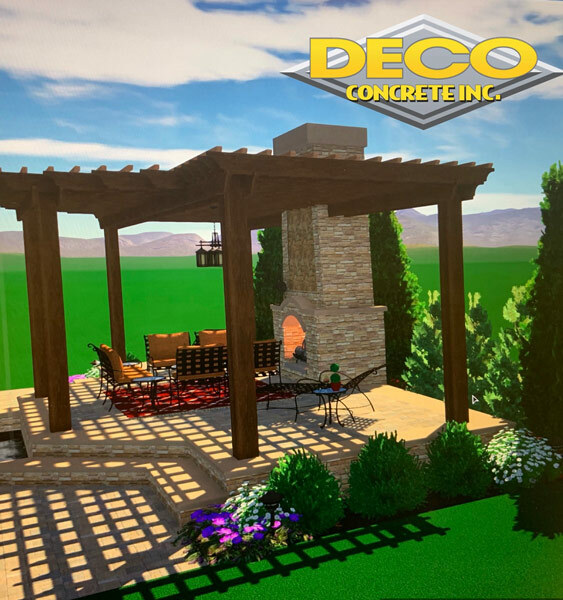 Are you thinking of remodeling your home exterior? Then, you can begin by adorning your walkway or driveway. 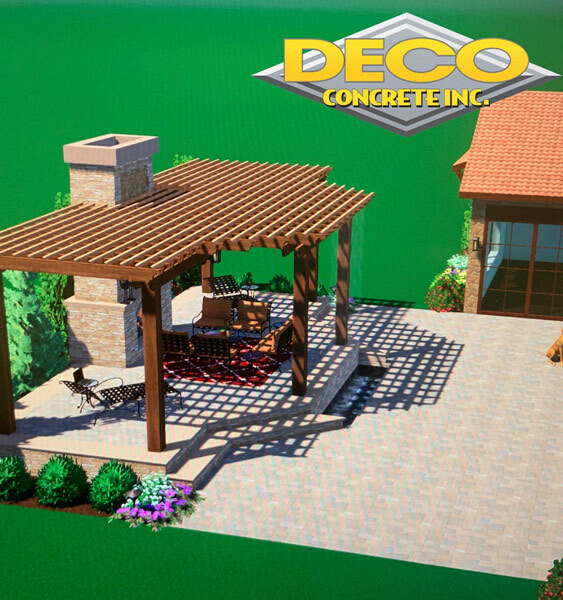 There are several parts of the home outdoor that can be changed or adorned but having a designed driveway will be a unique idea and grab attention. So, how will you adorn the driveway? Try using pavers. Yes, you heard that right. 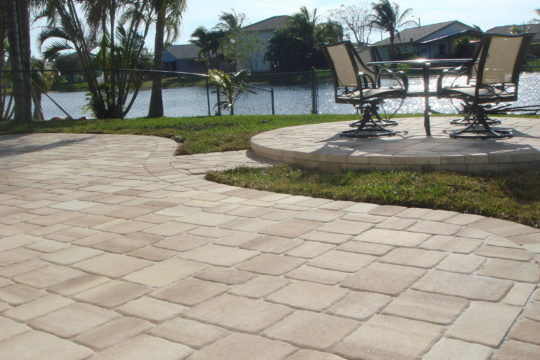 High-quality, environmentally conducive, and aesthetic in nature, these pavers can transform the look of your outdoor in the best manner possible. 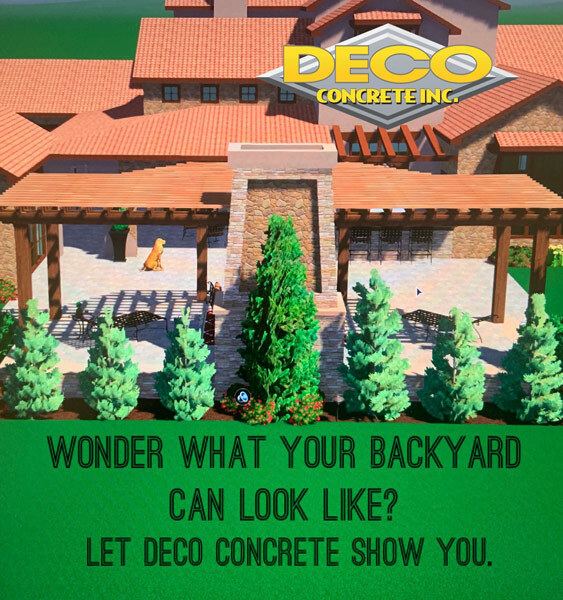 We, at Deco Concrete Inc., are one of the leading suppliers of concrete pads, stamped concrete, concrete overlays, brick and driveway pavers. We have been in this field for 20 years now and can offer you durable and well-designed materials which can be perfect for all kinds of tastes and budgets. So, if you live in and around areas like Coral Gables, Fort Lauderdale, Miami, Miami – Dade, Miami Beach, or Pembroke Pines, then you can resort to us without any hesitation. 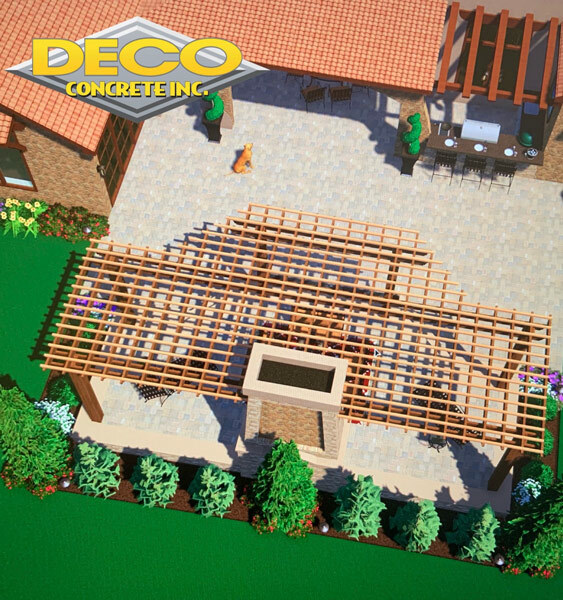 Here, we have put together a few must-haves in a company which offers such pavers for the driveway and other parts of the outdoor. Take a look. The first and foremost thing that every supplier of such a product should offer is quality. If people are going to invest their money on their outdoor decoration, then it has to be of a high-quality and more durable. You must definitely want your driveway to look beautiful and become the envy of all your neighbors. So, you should look for a company whose products also have a certain richness and aesthetic appeal. Every company offering such pavers must understand that the budget is essential for all the customers. So, they should price their products keeping all kinds of budgets in mind. So, what are you waiting for? If you think that we possess the above-mentioned must-haves, then you should call us at (305) 828-5158 or (954) 962-8009 now.